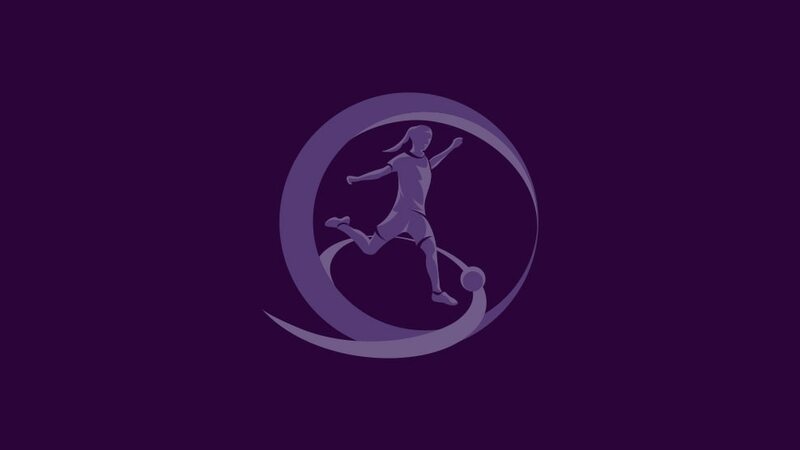 England, Iceland and Belarus will be the first nations to stage eight-team UEFA European Women's Under-17 Championship final tournaments, the UEFA Executive Committee has announced at its meeting in Istanbul. Having been played as a four-team final tournament at the Stade Colovray opposite UEFA headquarters in the Swiss town of Nyon from its inception in 2007/08, the competition's 2012/13 edition will be the last to conclude in such a fashion. The tournament will then expand to become an eight-sided showpiece with a host nation selected in advance. The 2013/14 finals will be held in England, the following year Iceland will stage the event, before the 2015/16 edition reaches its climax in Belarus. Both Iceland and Belarus have hosted the Women's U19 finals in recent years, while UEFA Women's EURO 2005 took place in England. France lost the 2011 Women's U17 final in added time against Spain, but as she looked back at the event vice-captain Clarisse Le Bihan told UEFA.com that it was a "great adventure". Two years on from the Republic of Ireland's run to the final, Harry Kenny looks back at their "fantastic" campaign as they begin another bid to reach the last four on Monday.